Bad news for last-gen players. Call of Duty: Black Ops 3 will run at 30fps on the PlayStation 3 and Xbox 360, half the speed previous Call of Duty games have been hitting, according to an interview between Beenox and Develop. Creative Director Thomas Wilson explained that the two developers behind the PS3 and 360 ports, Beenox and Mercenary Technology, had “tried to hit” 60fps, but had encountered difficulties with the older hardware. All previous Call of Duty games have run at 60fps on the Ps3 and Xbox 360, and Activision has even gone as far as to describe the high frame-rate as one of Call of Duty’s “key pillars”. It seems this is a pillar that has fallen when it comes to the PS3 and 360 versions of Call of Duty: Black Ops 3. It’s worth noting that the last-gen versions of Black Ops 3 will also be released without the campaign mode, only zombies and online multiplayer. No doubt last-gen players are feeling pretty left out by this point. The PlayStation 4, Xbox One, and PC editions are expected to run at 60fps and will include the campaign, online multiplayer, and zombies. Call of Duty: Black Ops 3 releases on PS4, Xbox One, Xbox 360, PS3 and PC on November 6. 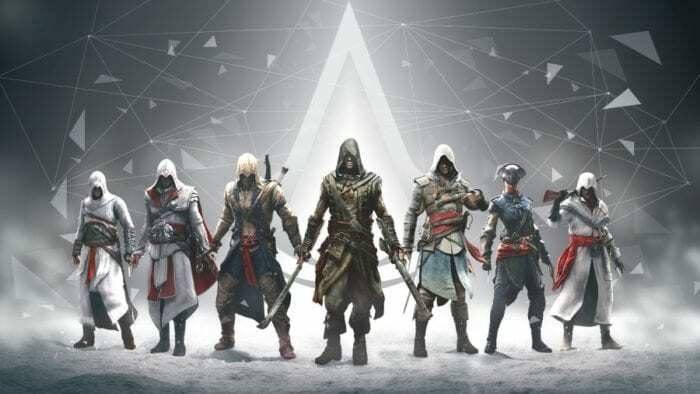 Who’s the Best Assassin’s Creed Assassin?